Over the years, I've watched you grow into a beautiful woman – I admire your kind, caring, and loving heart. You’ve been more than my sister, you’ve been my best friend - through joy, anger, tears, and laughter, your sisterly love has been a good source of comfort - I’m really fortunate to have a sister like you, and I wouldn’t trade you for the world. I hope that you continue to be a source of inspiration to those around as you inspire me in so many ways.... I love you Sis’, and I wish you the very best - you deserve the very best, and I’m sure you WILL get the very best. Happy birthday to my irreplaceable Sister. P.s You don dey old o! Happy birthday! Wissh you the best! Happy Birthday to the fabulous Dammie! What a great post! happy birthday!!!! lovely post really :D kisses for you! You are doing an amazing work with your blog girls. I adore it!!! Wishing a very very happy birthday!!! I love her style, hope she had a great day! and the birthdaycake looks so yummieee. love the use of color and that last purple dress is perfect! 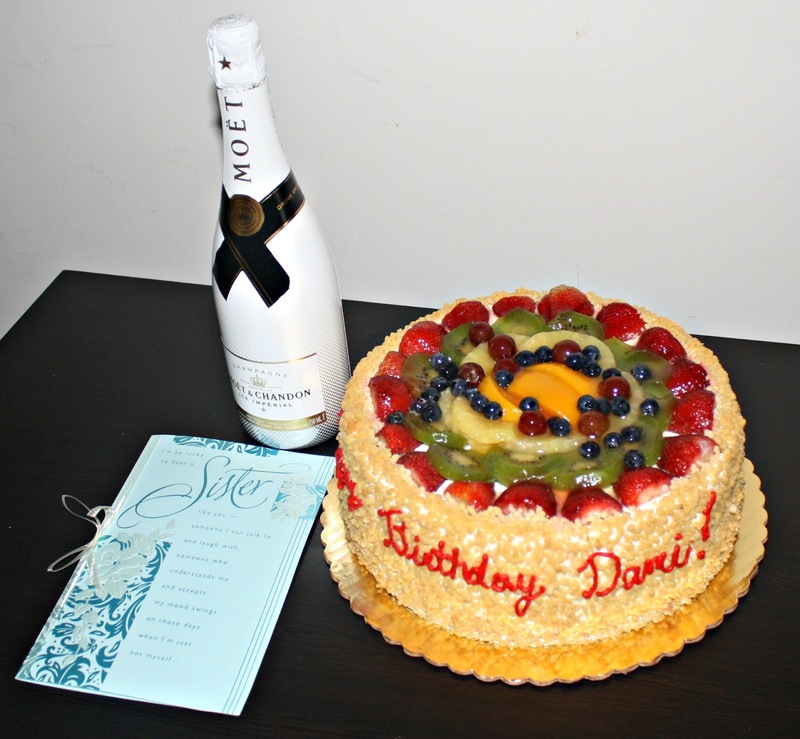 Aaaaaw....that was such a sweet note, Bisola:) Happy bday, Dammie....here's to many more!!! P.S love what you girls are doing here.keep up the good works. That cake looks soo delicious! Happy Belated Birthday Dammie! All the best to you in the upcoming year and MY GOODNESS you have sported so many different hairstyles! I love it! Happy bday dammie! 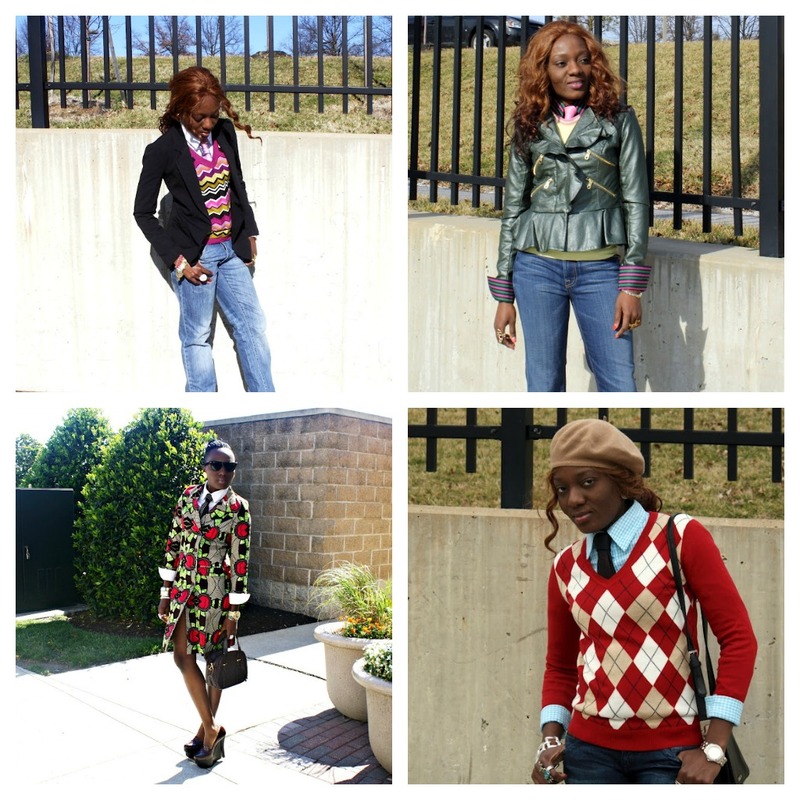 You look gorg in each of these outfits and you have a loveful sister! beautiful, all the outfits are so amazing! As always I must say that I am a big fan of your style! Happy birthday! I like every outfit on this blog. Happy Birthday, Sixth!! I hope you're going to eat up all of that cake! I love this photo montage tribute. Beautiful style, beautiful person. All the best for a great new year. I love you sissy, thanks for the love! Thanks love, how've you been doing?